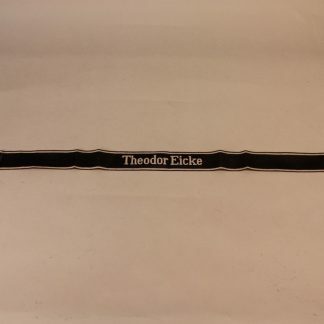 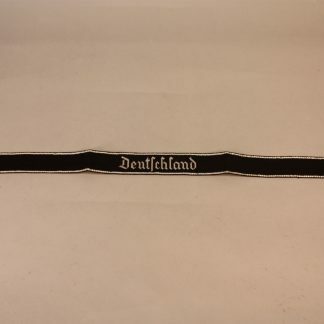 Army Panzer Lair Shoulder Boards – Military Collectibles, Inc. 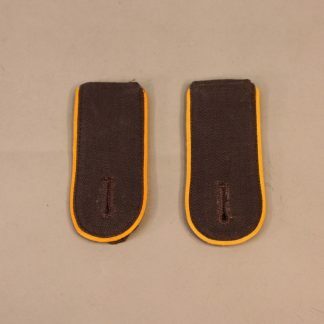 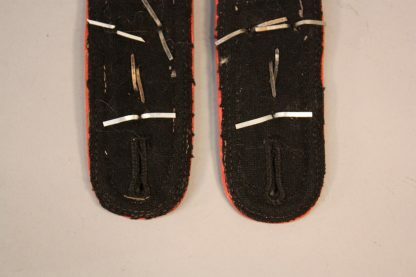 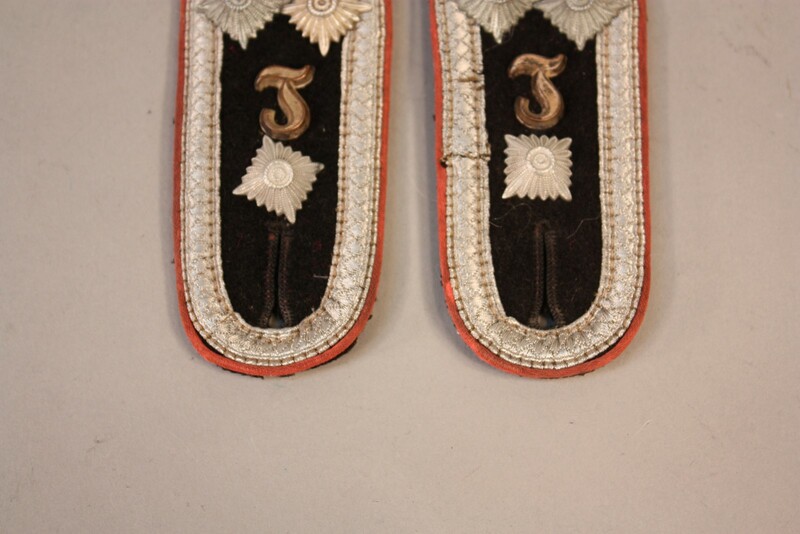 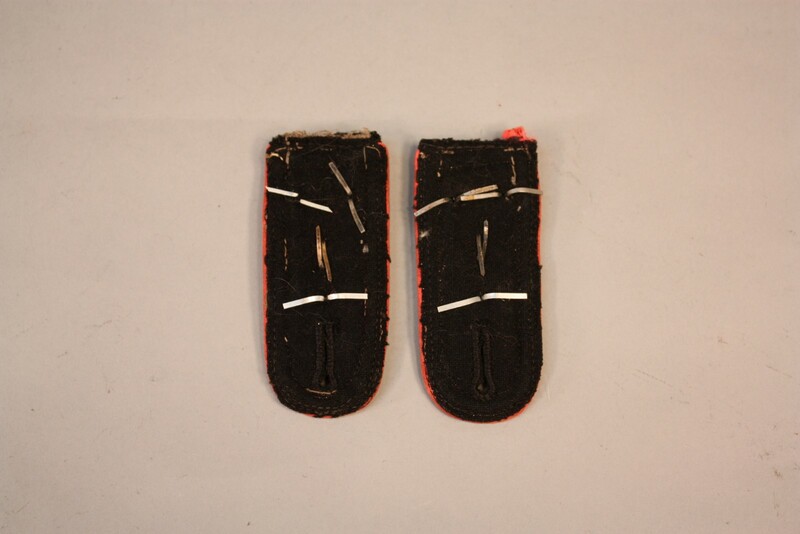 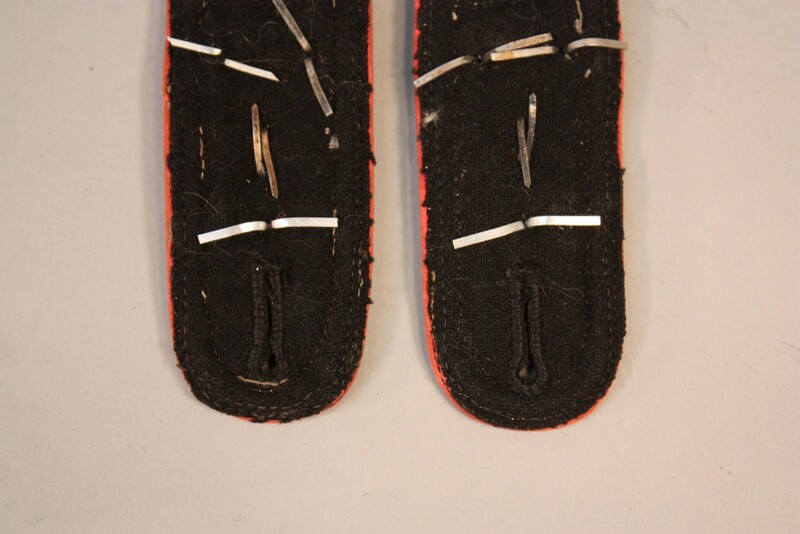 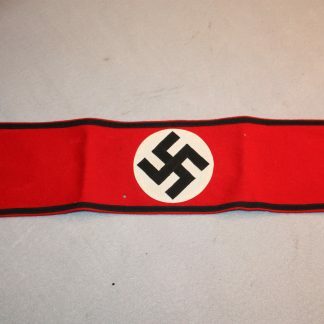 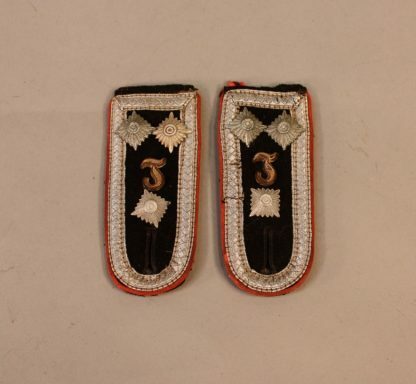 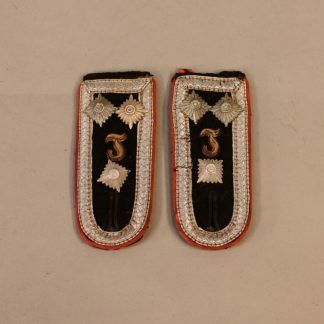 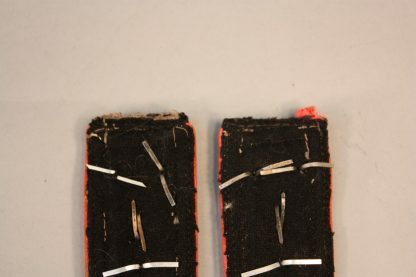 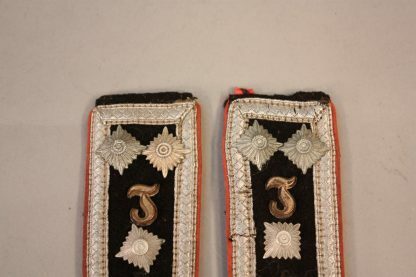 These formally slip on shoulder boards have been cut from the uniform. With a little repair work they could be used on a tunic again. Or they would make a prime example for an insignia collector. Extremely rare set.